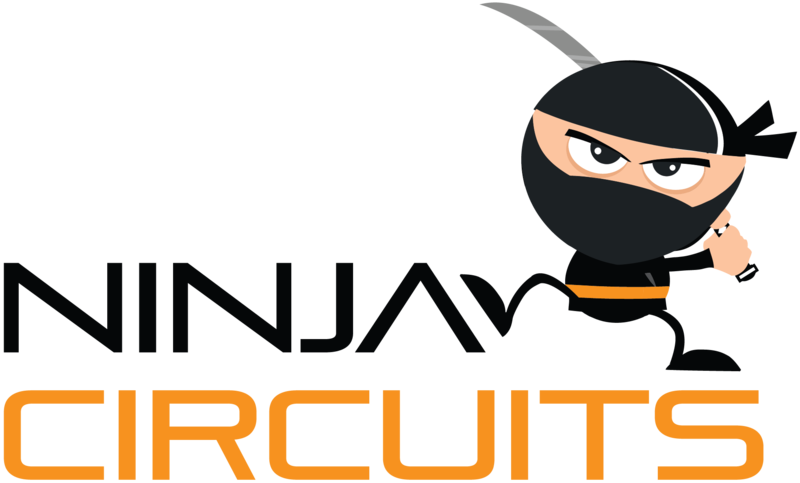 Ninja Circuits offers a complete range of prototype services to meet your needs. No matter what stage of the process you are in, we can help! Whether you need technical support to finalize a design or are ready to assemble, we are ready for your next project. And we will do it FAST! Used for low volume, fast turnaround and build per customer documentation. Used for low volume, quick turn, rapid prototyping or New Product Introduction (NPI). Ready for production quantities? Visit the EI Microcircuits website. Ready for production quantities? Visit our partner company, EI Microcircuits website to learn more. Use our purchasing power to reduce material costs. Full or partial material procurement available. Ninja can perform product upgrades or rework on previously assembled boards outside of Ninja. Supplying your own components? Please see kit requirements. Copyright © 2019 Ninja Circuits All Rights Reserved.